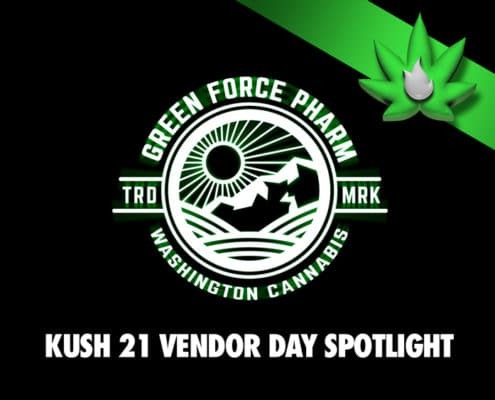 Get the latest updates on Cannabis Events near and far. 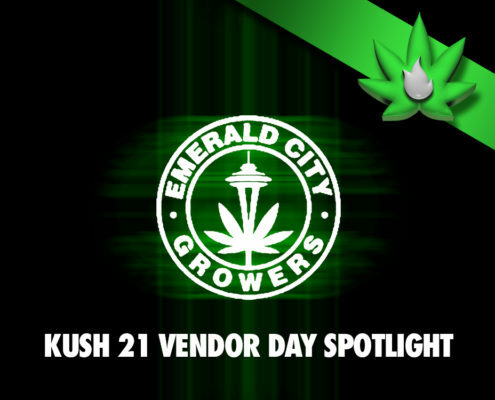 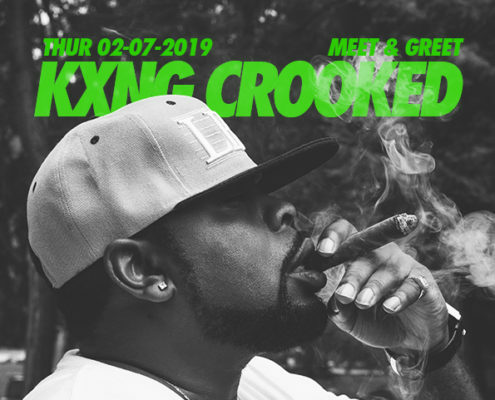 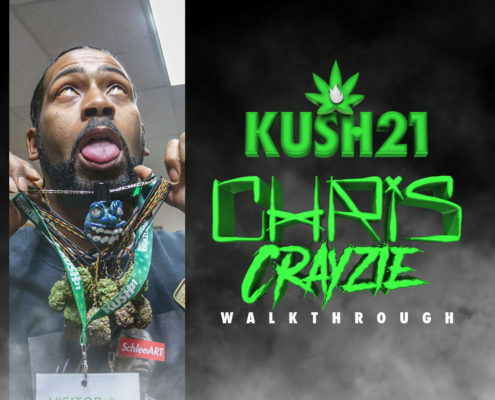 From our Kush21 Vendor Days where our favorite brands show off their latest offers to global cannabis entertainment supporting this ever growing industry! 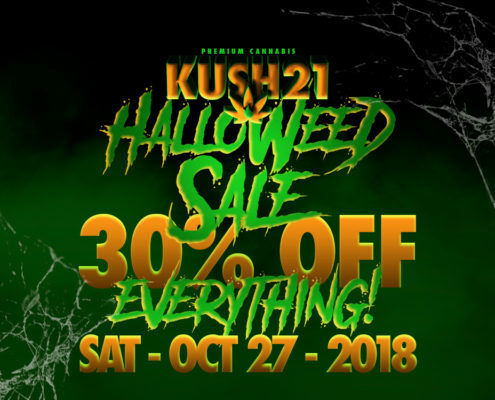 HalloWeed Sale! 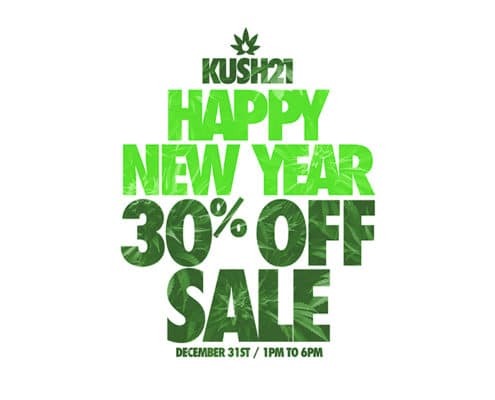 30% Off Storewide! 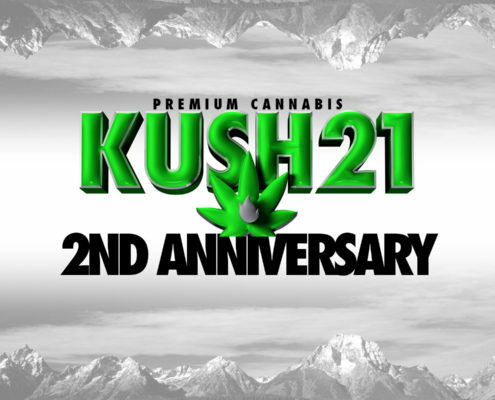 https://kush21.com/wp-content/uploads/2018/10/SaleImage01halloweed.jpg 750 1000 Kush21Admin https://kush21.com/wp-content/uploads/2018/07/K213dlogo325x105.png Kush21Admin2018-10-18 13:15:362019-04-06 19:45:51HalloWeed Sale! 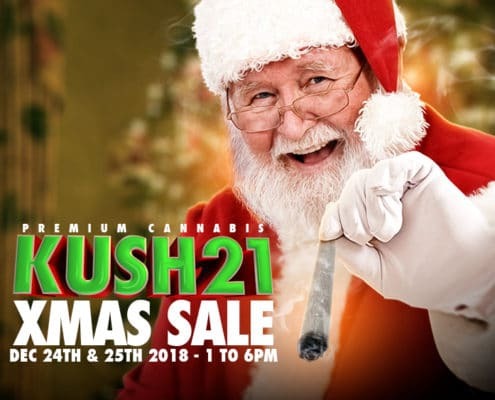 30% Off Storewide!